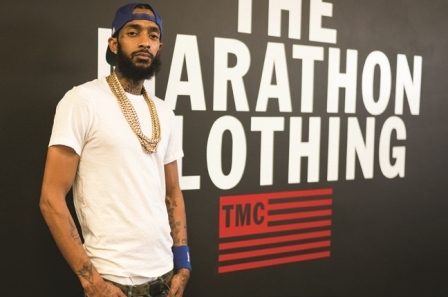 “The tragic and senseless death of the man we knew as Nipsey Hussle is an enormous loss to our community; not just because of his talent as an artist, but because of his commitment to his community. He understood the importance of economic empowerment and self-determination and the importance of giving back to the community from which his talent was born. He understood that he was able to succeed by standing on the shoulders of the giants of community activists who came before him and paved the path to his success. Now we must stand on his broad shoulders and finish what he started.” – Michael A. Lawson, president and CEO, Los Angeles Urban League. 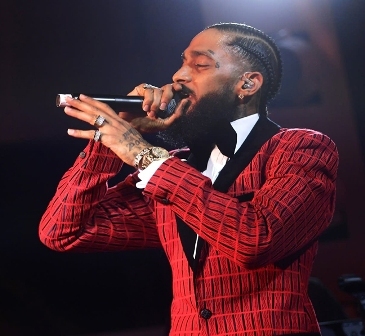 Nipsey Hussle is survived by his mother, grandmother, brother, life partner and actress, Lauren London, his daughter, Emani Asghedom and son, Kross Asghedom. The Marathon continues, rest in peace Nipsey Hussle.